Hantle 1700W ATM is built on a platform that is flexible, modular and robust. It integrates a host of high-end features like a 7" LCD, communicates via 56K modem, integrated ethernet (SSL), and PCI/VISA/Interac certified encrypting PIN pad(EPP). 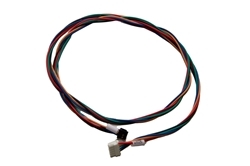 Hantle 1700W offers the latest technology in a machine that is easy to install and service. 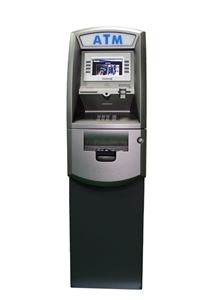 The new 1700W Retail ATM, represents best in class performance, uncompromising value, in a confidence inspiring design. 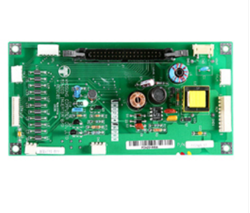 The 1700W integrates a host of high-end features including a 7” High Resolution Color LCD and TCP/IP communication with SSL. 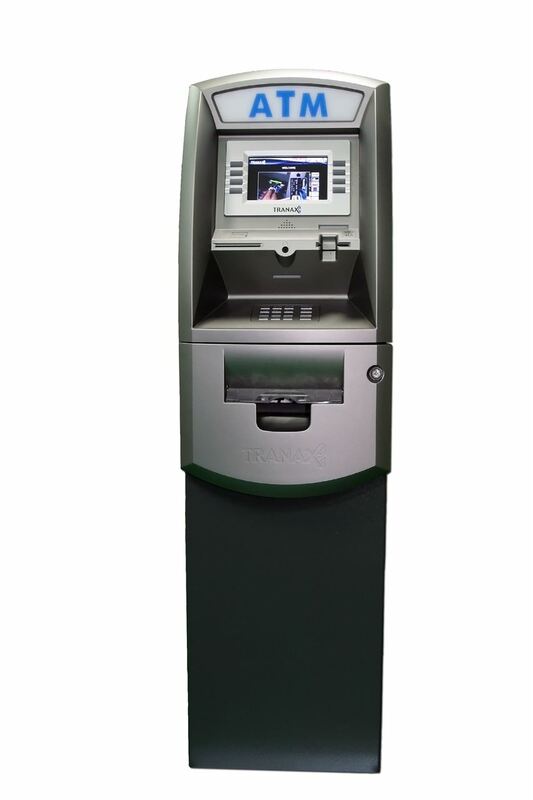 Built and engineered from the experience of over 80,000 existing Hantle ATMs, the 1700w is built on a platform that is flexible, modular, and robust. 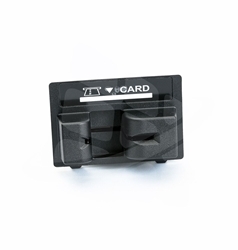 The 1700W is TDES and ADA compliant out of the box (Not including Audio Braille Stickers), including a PCI/VISA/Interac certified encrypting PIN pad (EPP), a voice guidance system, and lighted action indicators. 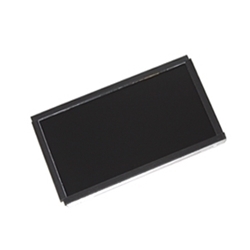 The 1700W can display 8 custom graphic screens. 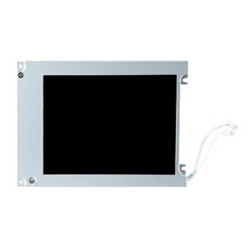 These can be loaded directly at the ATM using a SD memory card, or uploaded remotely using the TranRMS monitoring software.